First published as The Scottish Folksinger in 1973, edited by Norman Buchan and Peter Hall, this book is a perfect introduction to the world of Scottish folk songs. 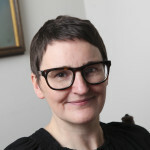 Supported by the Traditional Music & Song Association of Scotland (TMSA). Enjoy discovering – or re-discovering – gems of the Scottish Folk tradition. 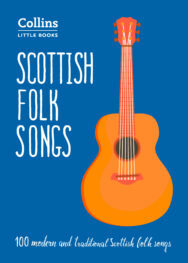 A pocket-size guide to the very best Scottish folk songs, with the melodic line and guitar chords printed for each song. Arranged in themes, and with songs for all occasions and moods, they paint a picture of Scottish life and culture over a wide geographic area and historical period.